home / News / Where to Start - Part 2Who do I Trust? By going to a so-called ‘advisor’ you run the chance of receiving false or misleading information which has led to massive amounts of time and money wasted (read our time wasters blog here and see how much time is worth in the construction industry). The amount of times that misinformation has completely damaged someone’s experience at the beginning of their new home building experience is astonishing. We often hear horror stories of owners trying to speak to the council themselves about items that, if not fully understood, can have irreversible consequences. In other situations, we often come across owners that have been working with a family friend or advisor who have given their advice “for free”, not realising these advisors are getting illegal kickbacks from other sources. To avoid falling into this pitfall, only get advice from a qualified builder and do not speak to council yourself. On the Sunshine Coast, the council used to be the body that issued building approvals and as such were the go-to for information on building your new home. This however changed over a decade ago when council shifted the responsibility of approving new residential dwelling to private building certifiers. This means that in 90% of cases you don’t get direct permission from the council to do your build, a private certifier decides if your home has met the construction requirements. They then provide a builder with building approval and notify council that the build is occurring. 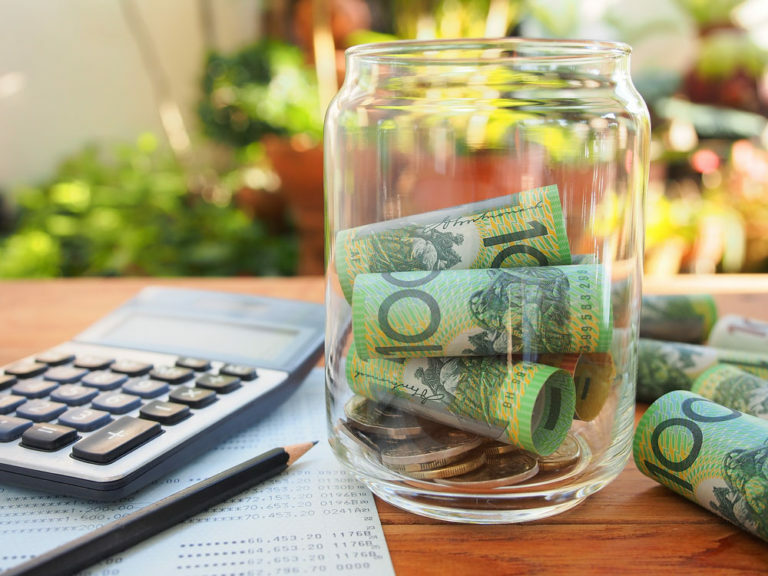 This means the Sunshine Coast Council is not set up to help you with your residential building enquiry, so don’t expect to receive any answers to your questions here. When researching your builder, try not to put too much emphasis on Facebook or Google reviews; these websites have no filter for who is posting the review and 90% of the time the reviews are from friends and family members. For more accurate testimonials and reviews use productreview.com.au. 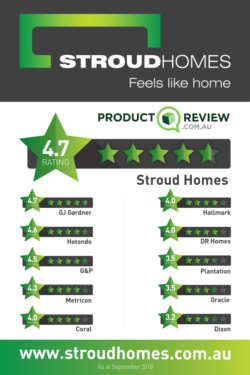 This is the most trusted and utilised review website in Australia as it only allows those who have the build contract number to leave a review on a builder. This assures the reviews are genuine. 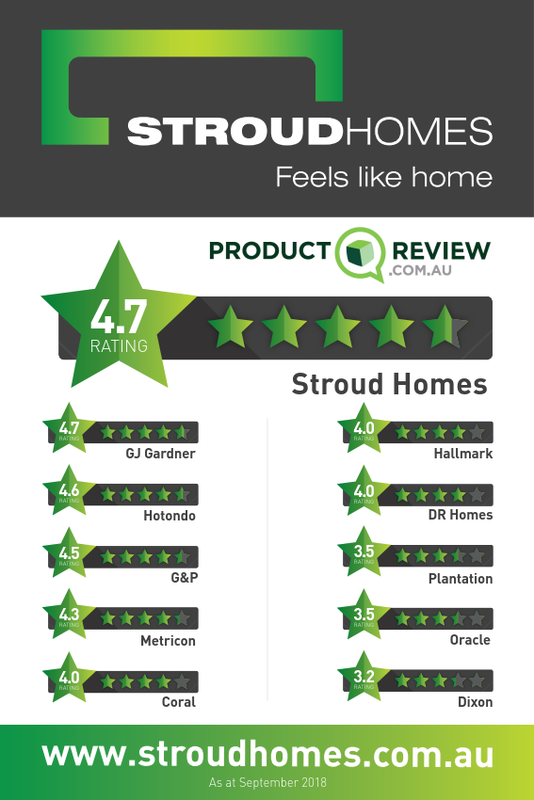 If the builder does not have any reviews at all on productreview.com.au do not use them, this either means the builder had so many bad reviews they used solicitors to forcibly remove themselves from the website or no one has anything nice to say about them! Finally, when researching a builder, check their qualifications. As mentioned previously, building is excessively more complicated, and knowledge based then what it used to be. Furthermore, with the median age of builders in Australia being over 50, it has been found that most builders are falling behind on their knowledge base and aren’t keeping up with the times. We suggest you ask the builder for proof of their qualifications; if the builder only has a Certificate 4 in Construction and has no other further qualifications such as a Diploma or Bachelor degree related to construction, they may not be the best option to build your home.